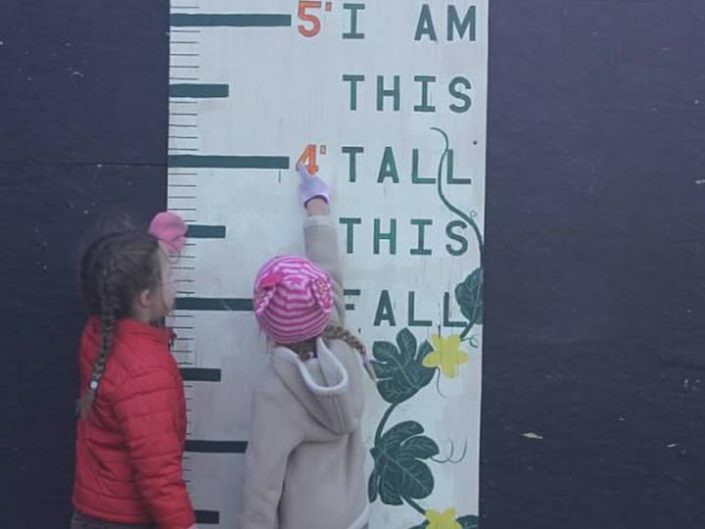 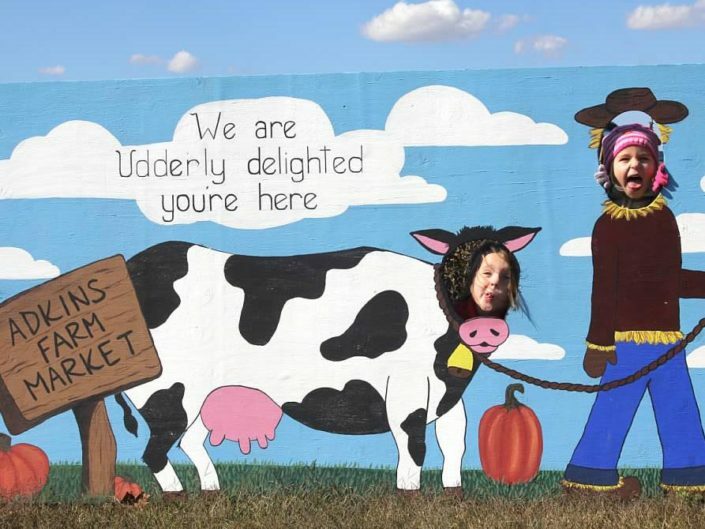 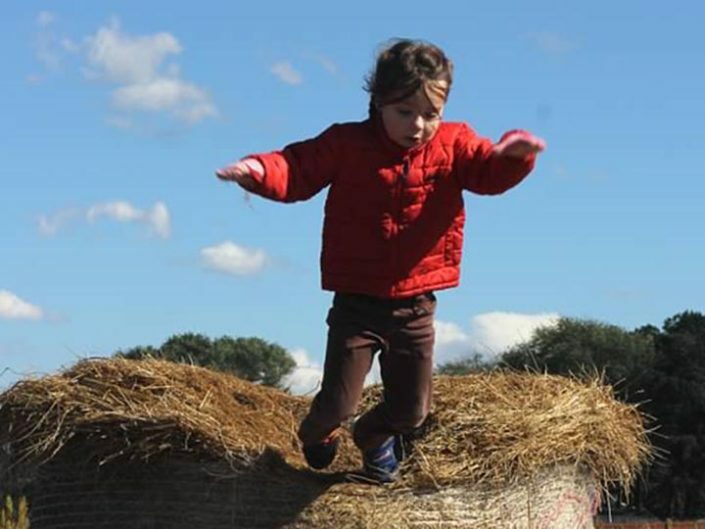 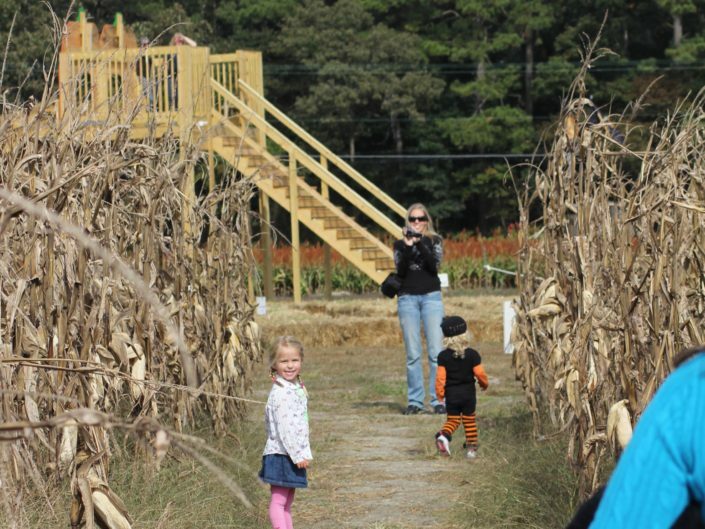 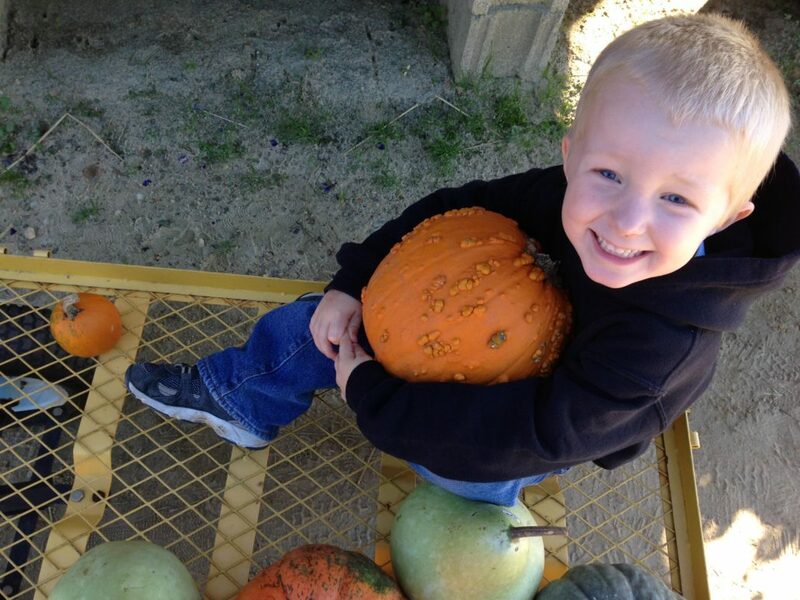 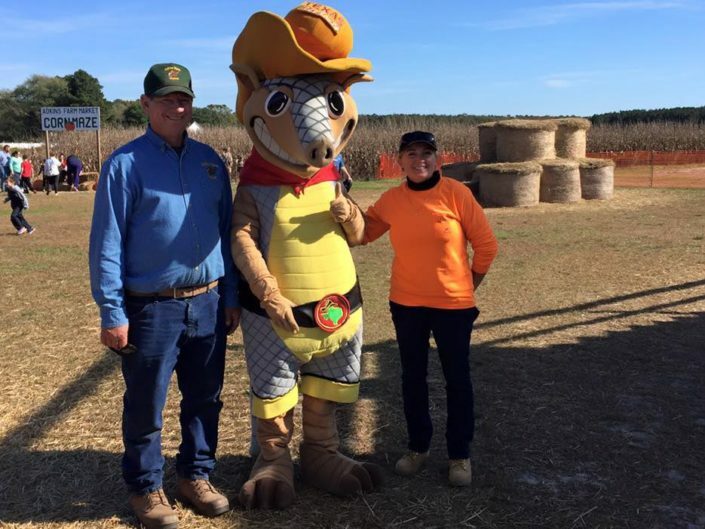 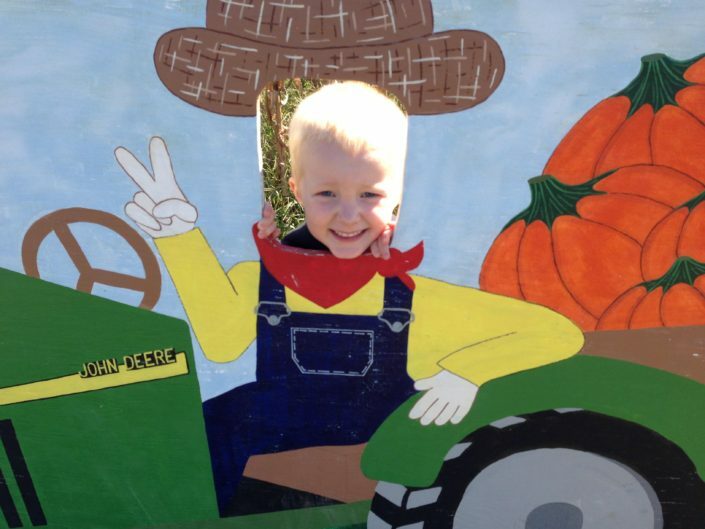 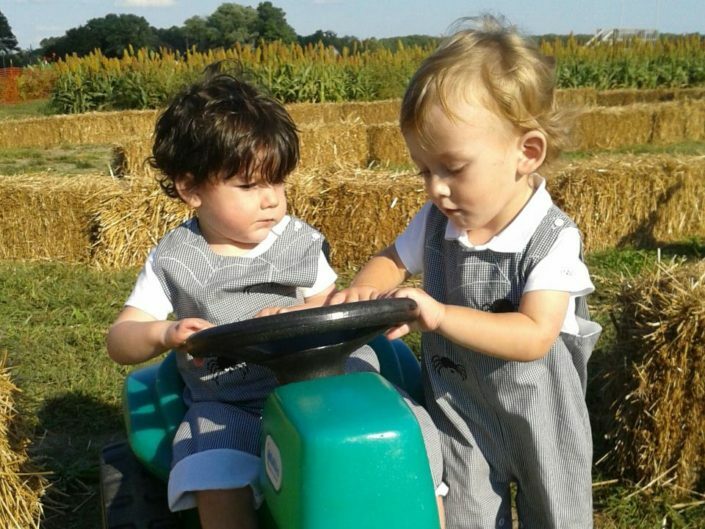 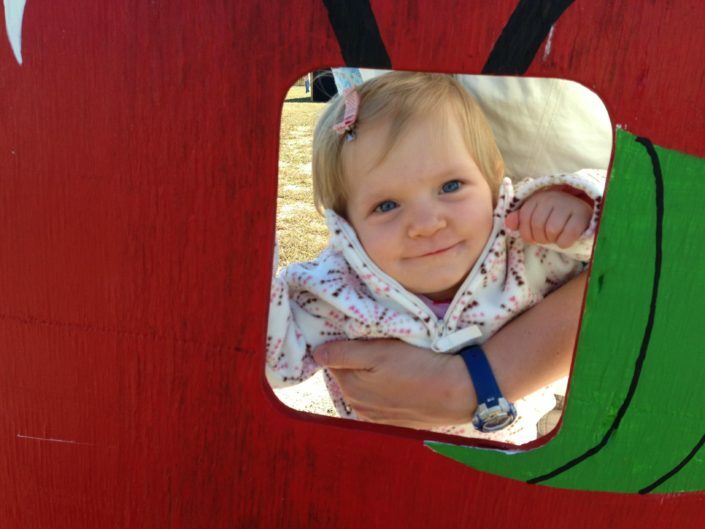 Fall’s biggest attraction is the Adkins Farm Market corn maze and play area. With over 7 acres of different mazes and an additional 2 acres in our play area there is enough to keep you playing all day. 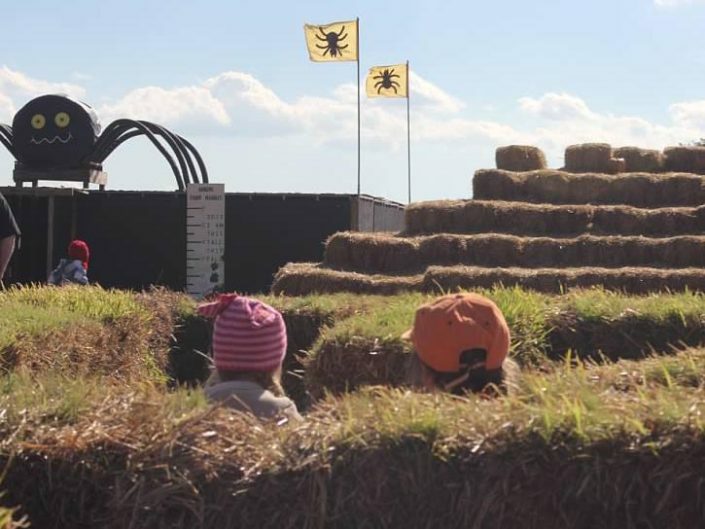 Our mazes include our corn maze, straw maze, milo, maze, spider maze, rope maze and more. Our famous corn maze is over a mile long. 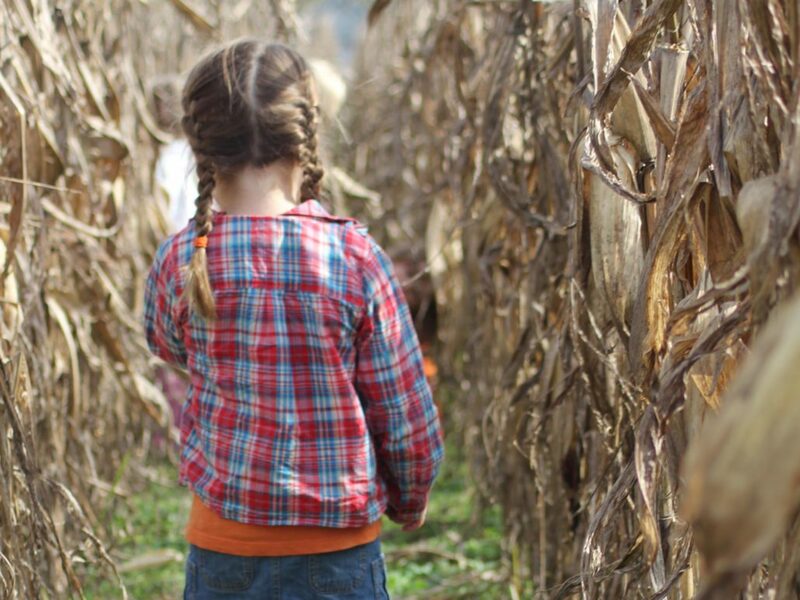 Check out the “corny” jokes along the way, but don’t worry there is a shortcut exit if you need to get out quicker. Pack a lunch and plan to stay for the whole day. 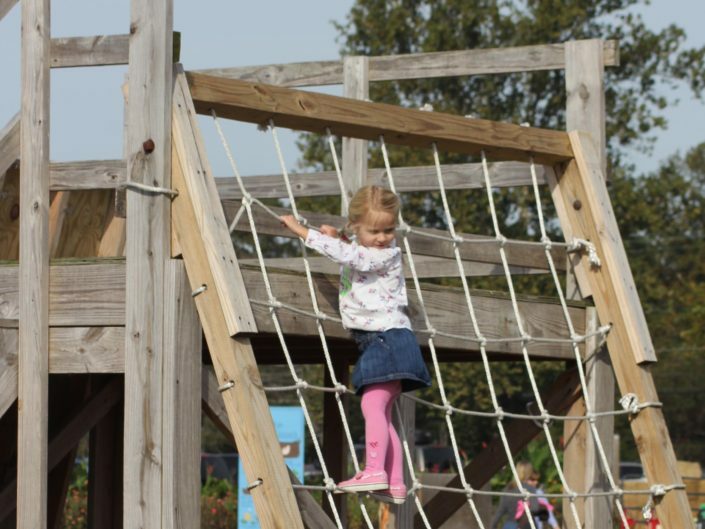 Sneakers and closed toed shoes are recommended for the play area. 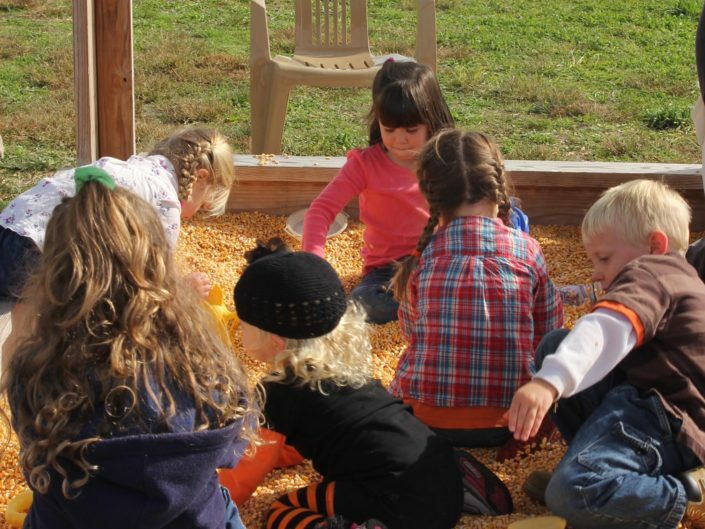 On the weekends in the fall we have an hourly hayride for all as well as our newest kiddie caboose train ride for the young ones. 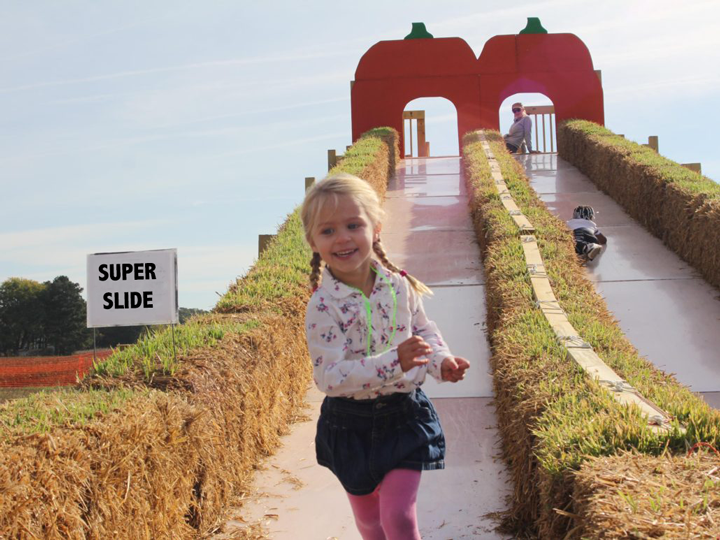 Our SuperSlide is over 60 feet long. 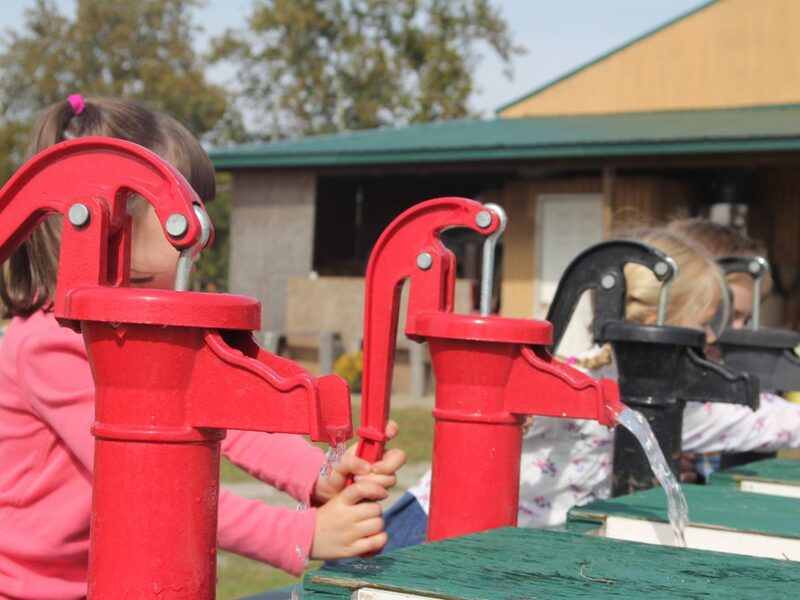 Rubber duck racing is a fan favorite. 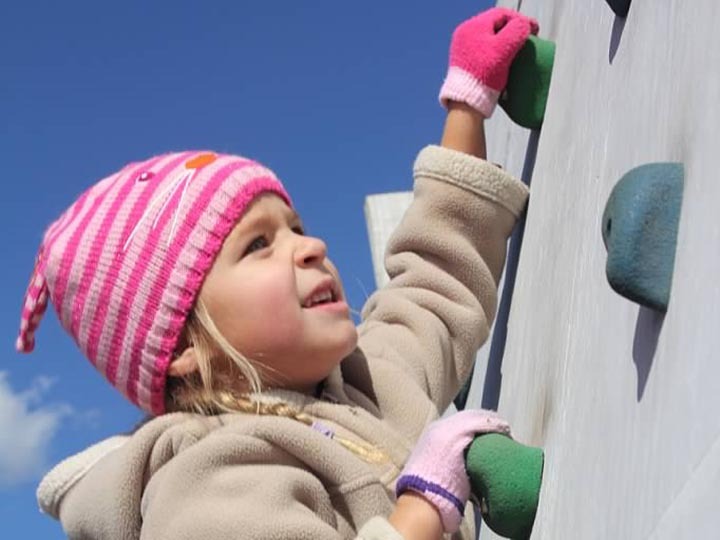 There is plenty to do to keep you occupied all day.